Facts about Commedia dell’arte 1: who performed Commedia dell’arte? 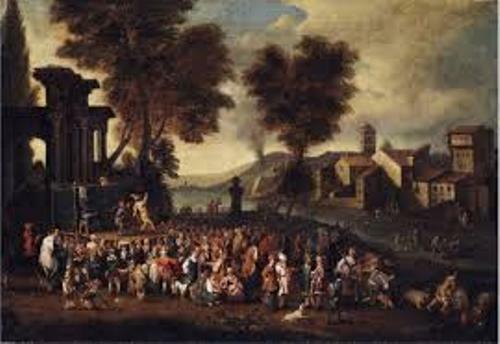 A small group of actor usually performed Commedia dell’arte plays. The performance took place in the town squares. Most actors travelled from one town to another town. The money from the audiences would be collected by the actors by using their hats. The usage of masks is considered as the primary characteristic of Commedia dell’arte. Thus, the performance of players could be improved. Moreover, it also introduced the beginning of actress performance. The full title of Commedia dell’arte is commedia dell’arte all’improvviso. It can be translated into comedy of the craft of improvisation. 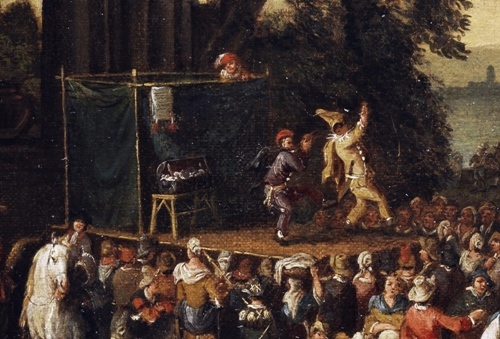 At first, people called it commedia all’improviso. The professional actors performed Commedia dell’arte. Usually they were specified in a particular mask or role. 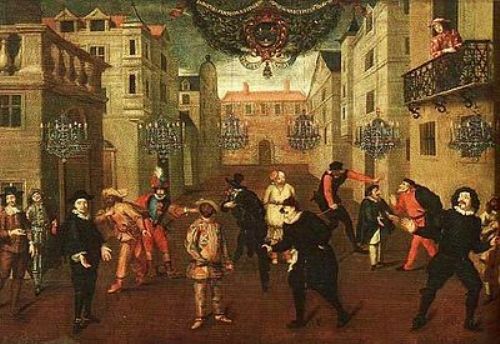 Commedia dell’arte is believed as a response of the crisis of economy and politics in 16th century based on the point of view of Luciano Pinto, Ferdinando Taviani and Roberto Tessari. All of them were the theater historian from Italy. The usage of mask hid the identity of the performer when they wanted to criticize or even insult the current regime. It was done by Giamoco Casanova during the Naopleonic occupation in Italy. Then Napoleon forbade the usage of Commedia dell’arte. Find facts about Chinese opera here. One of the masks used by the Gelosi was Janus. It was a Roman god who had two headed face. The duality of the actor was seen here for it had two different characters. The famous troupes or group of actors who performed Commedia dell’arte included Confidenti, Gelosi and Fedeli. Find facts about Christopher Bruce here. 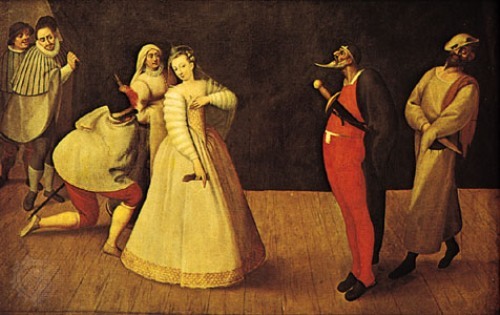 Commedia dell’arte has some stock characters which include Scaramuccia, Pulcinella, Pantalone, Arlecchino, Harlequin and Pierrot. Do you like reading facts about Commedia dell’arte? Facts about Ancient Greek Pottery tell you about the one of the important types of art in ancient Greece.